Write your email below and we'll send you a welcome gift! 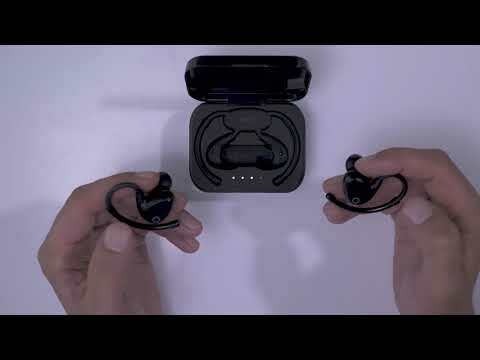 Pairing the EOZ Air for the first time is relatively easy and intuitive but if you're anxious and want to do it right, just follow the steps in that video. 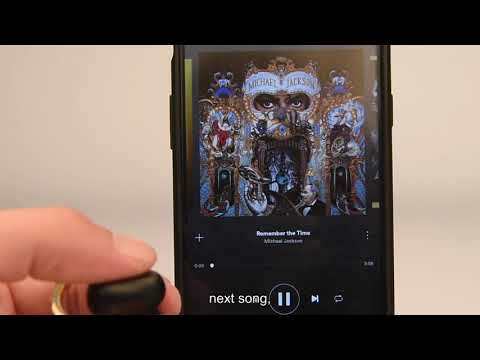 In this video, we'll show you how to automatically and manually turn your buds on and/or off. Pairing your buds with your device, again. 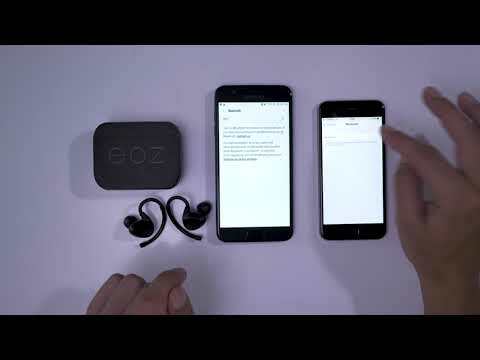 Pairing back the EOZ Air with your favourite device is relatively easy and intuitive but if you're anxious and want to do it right, just follow the steps in that video. 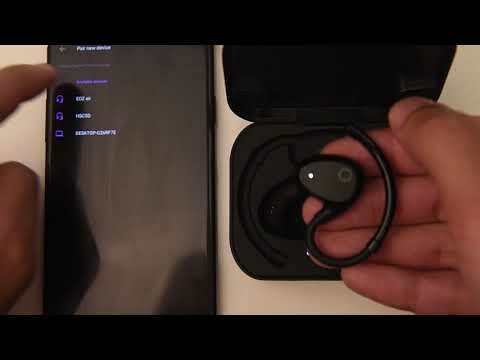 In this video we'll show you how to smoothly connect your EOZ Air with another device. 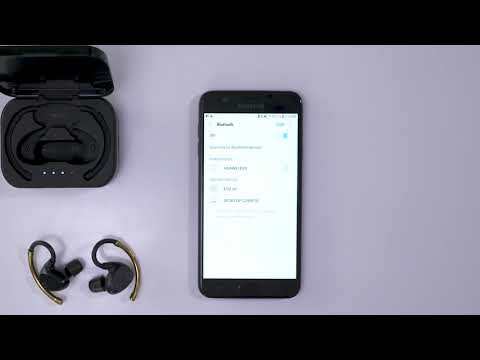 If you hear sound from one bud only or if you experience some signal issues, follow the steps on that video. If, for whatever reasons, you'd like to pair one bud at a time, please follow the steps on that video. 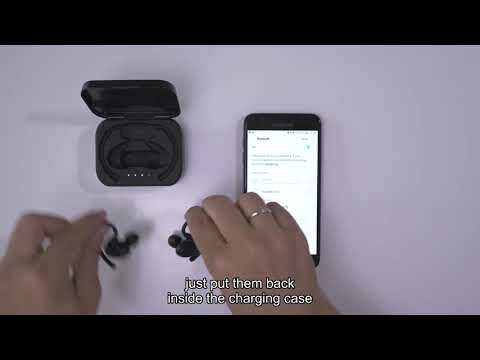 Dirt can accumulate on your buds and/or your charging case which can cause problems. This video shows you how to softly clean your buds.